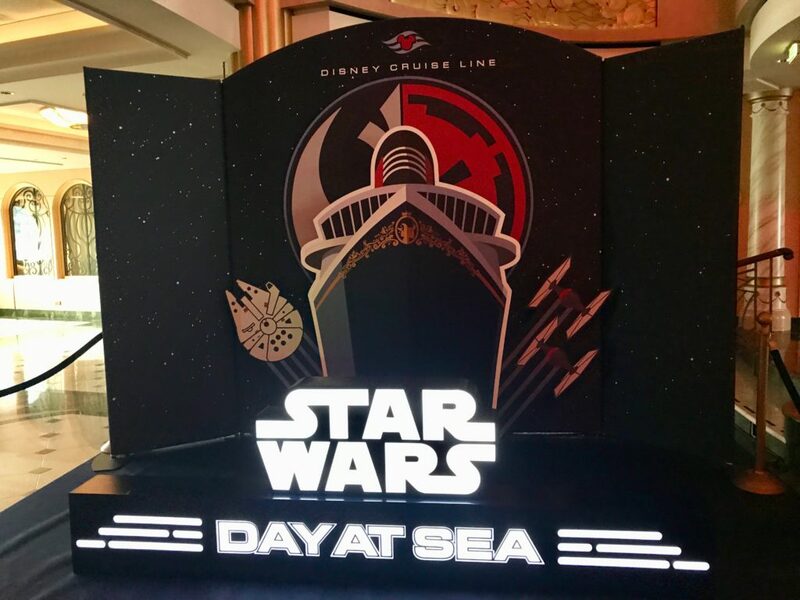 A long, long time ago…well more like this past weekend, I was invited to take a look at some of the exciting things guest aboard the Disney Fantasy experience during the Star Wars Day at Sea. 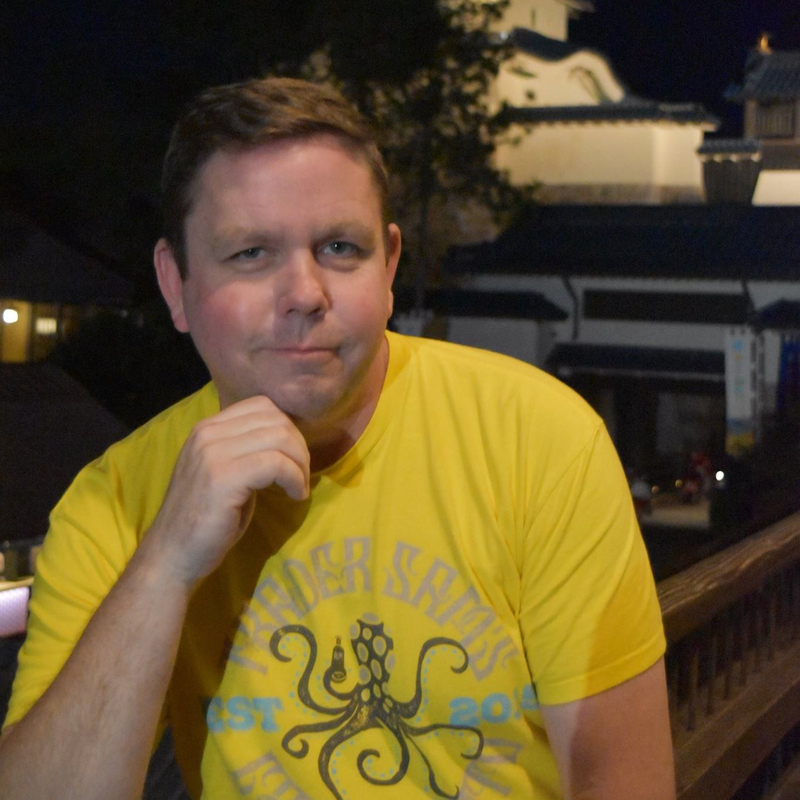 Having just come off a cruise 10 days beforehand, I can tell you that, no matter what, I was excited to step foot back on one of the Disney Ships. Of course adding Star Wars to the mix really was just the icing on the cake, but the downside was that it was only for a few hours. 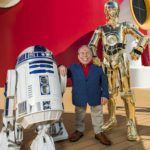 Star Wars Day at Sea only takes place on the Disney Fantasy seven-night Caribbean cruises sailing from Port Canaveral, Florida and literally takes place on the Thursday, a full day at sea. On this special day, guests have the chance to meet some of their favorite Rebels, Jedi, Sith, and, well, “scum and villainy” of the Star Wars galaxy. 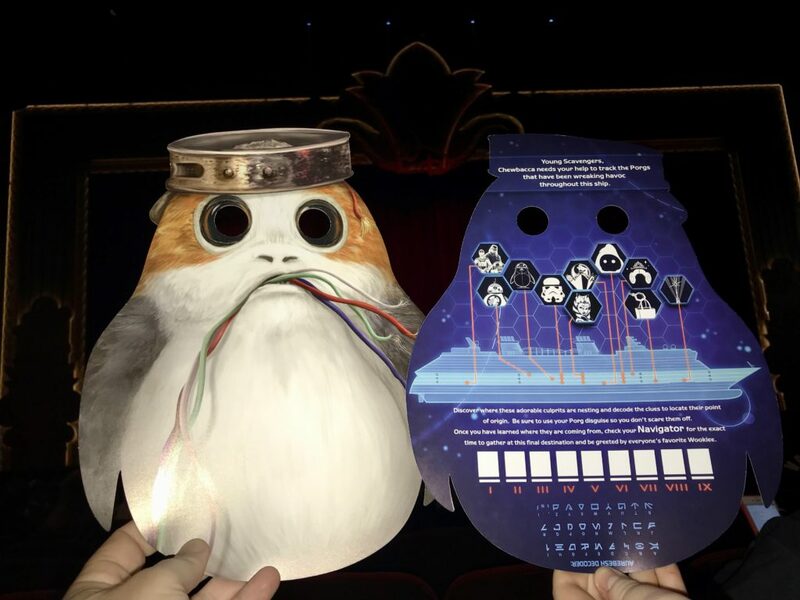 New for 2018 is the Porg Hunt where little Padawans and big Star Wars fans like myself help Chewbacca track down the pesky Porgs that are wreaking havoc on the ship. 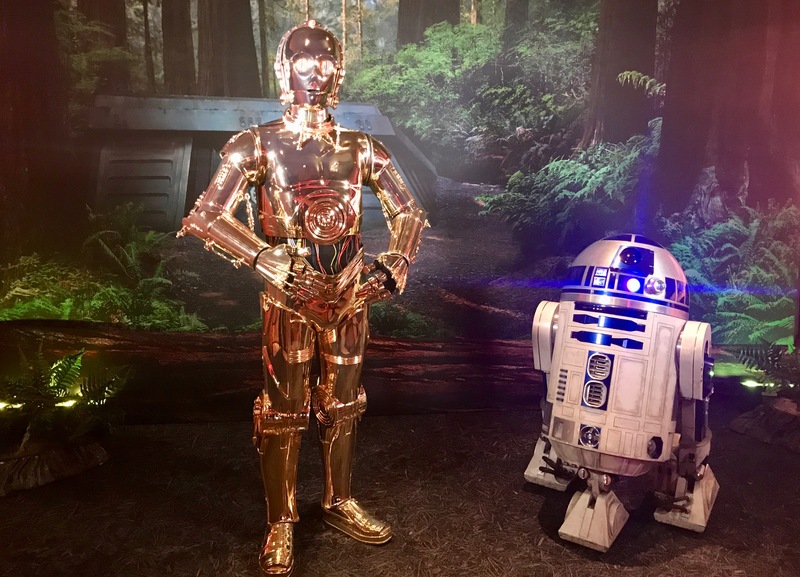 Throughout the day, not only are there characters from Star Wars films and television shows available for set photo ops but they are also all over the ship — so you never know where you may find a Jawa trying to make a deal or a bounty hunter trying to track someone down. 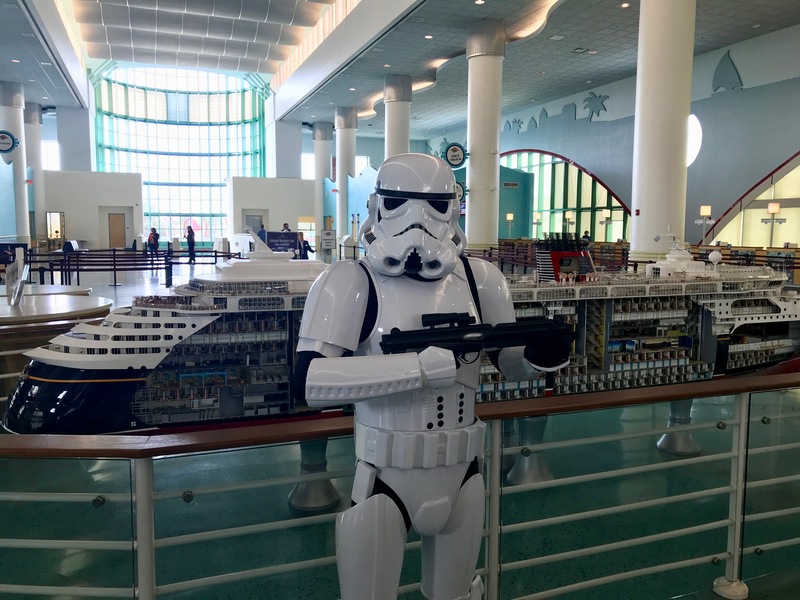 No aspect of the ship is safe from the Star Wars take over, from fun food and beverage offerings, special merchandise, unique activities in the main lobby atrium, and of course a chance for Force-sensitive children to learn the ways of the Jedi in a special onboard version of the Jedi Training: Trials of the Temple. 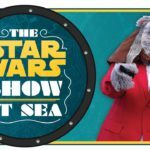 During the seven-day cruise, guests are not limited to just one day of visiting a galaxy far, far away, they also have the chance to see all of the Star Wars films in the state of the art Buena Vista Theater. 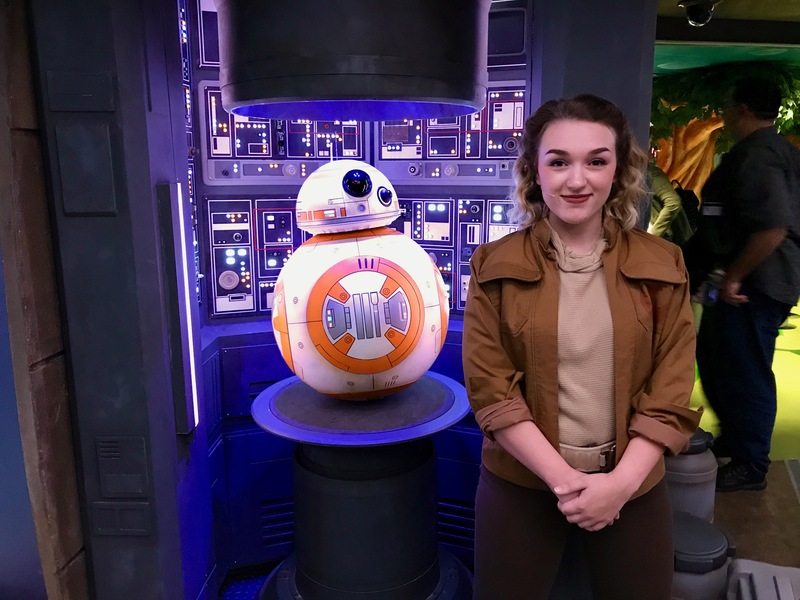 Additionally, kids ages 3 to 12 can learn to be an X-Wing pilot and train in the ways of the Jedi at the Star Wars: Command Post in the Oceaneer Youth Club. 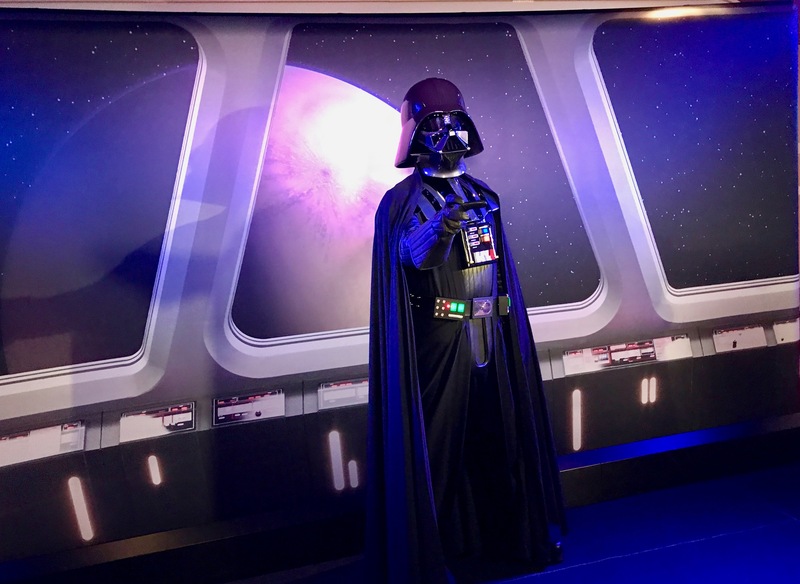 Families can join together to test their knowledge of Star Wars in trivia games along with arts and crafts, all before the grand finale of the day the “Summon the Force” deck. 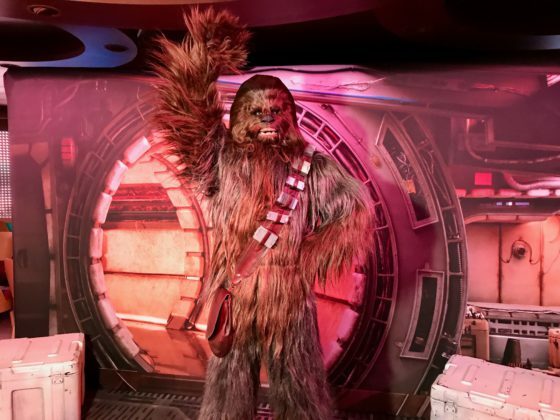 This celebration comes complete with games, music and a galactic dance party topped off with a stunning fireworks display accompanied by John Williams’ iconic themes from across the galaxy. 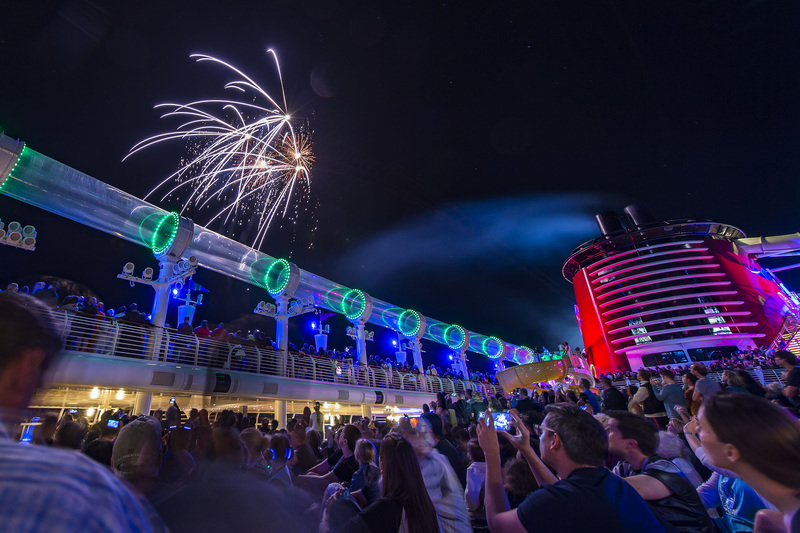 Departing Feb. 17; March 3, 17, 31; and April 14, 2018, the western Caribbean itinerary includes Cozumel, Mexico; Falmouth, Jamaica; Grand Cayman, and Disney’s private island in the Bahamas, Castaway Cay. 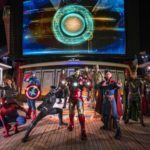 Departing Feb. 10, 24; March 10, 24; and April 7, 2018, the eastern Caribbean itinerary includes Tortola, St. Thomas and Castaway Cay. 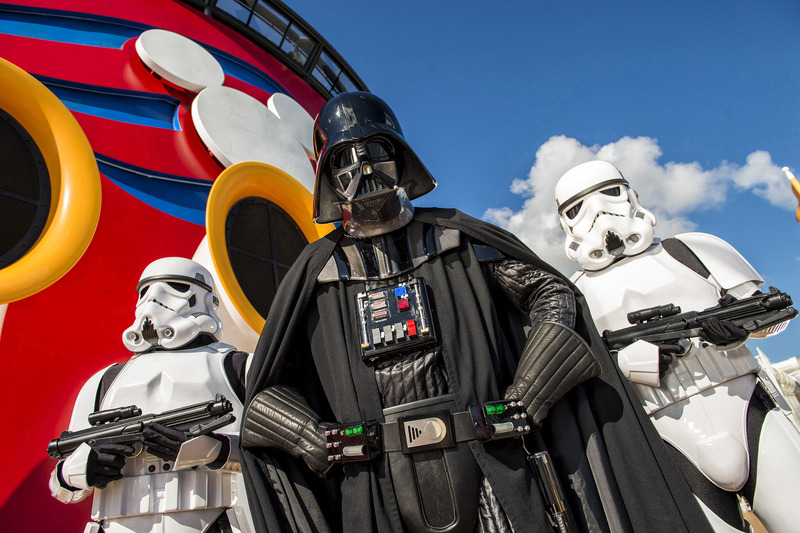 To learn more about Disney Cruise Line or to book a vacation, guests can visit DisneyCruise.com or call Disney Cruise Line at 888-325-2500.